When you hold your hand up to the window, can you actually feel the air coming in from outside? That means the air from inside is going out just as easily. Those drafts are uncomfortable and they also give you quite a jump in your energy bills since you are basically sending the air you need inside out to cool or warm the whole neighborhood. 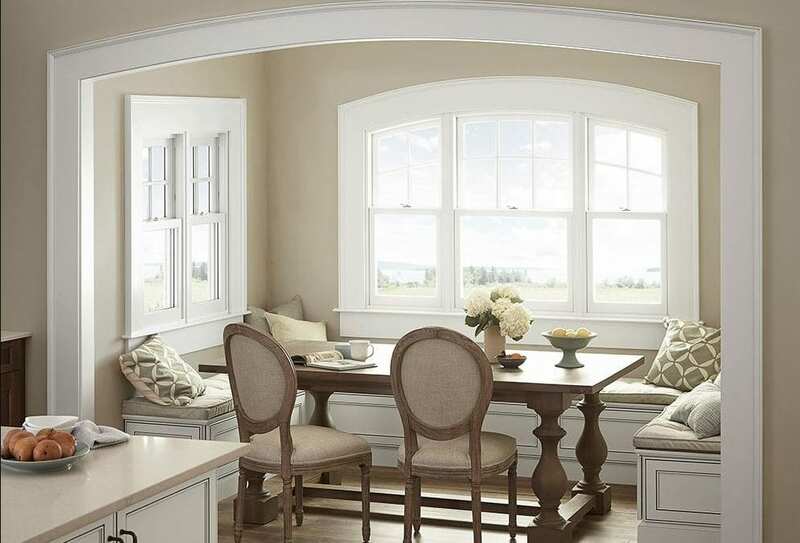 Instead of letting old windows leak and waste the air you want inside, replacement windows are the best option. They cost money upfront, of course, but once you have the new windows in, you don’t have to worry about air leaks any longer. Instead, you only have low energy bills to enjoy. There are a number of things that can go wrong with windows that can be fixed, but there are also things that can break down that simply can’t be repaired. If you have older windows, you may not be able to find the right parts to fix them. Even if you do find parts, it might cost quite a bit of money to buy them. Instead, it’s often the best option to go with replacement windows. You won’t have to worry about them breaking down any time soon since everything on them is brand new and they’ll save you money on energy bills at the same time. There are trends that come and go even in the window industry, but one thing that has never been ‘in’ is sagging, warped windows. Windows that old surely leak air and have all sorts of problems and they look downright awful. Instead of dealing with it, it’s in your best interest to go forward with replacement windows. You always want the best options for your home and there are going to be circumstances that dictate replacement windows in Dana Point, CA as the very best option. 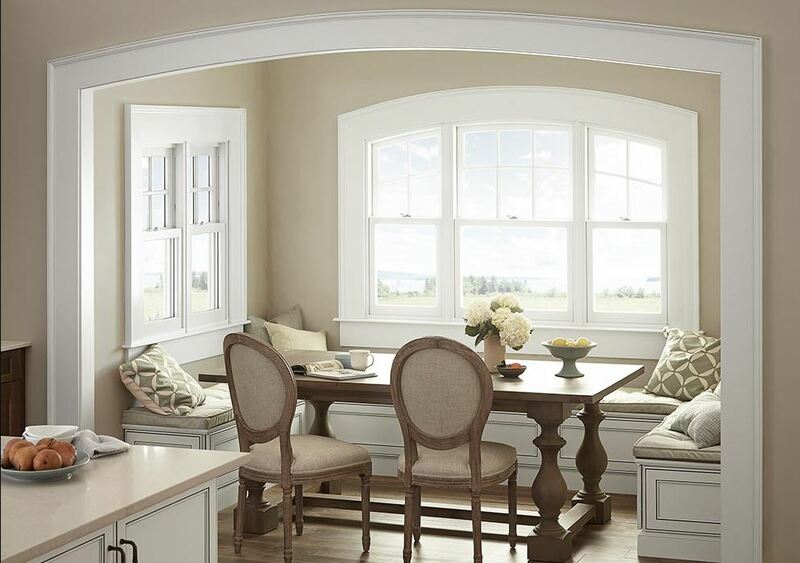 Are you in a circumstance that calls for new windows? Contact the professionals at Mancino Door & Window, Inc. for a professional opinion. We’d be happy to answer your questions by phone at (949) 328-9910 or get you set up with a free consultation. There are no obligations to talk to us in person in our showroom. We’re located at 27324 Camino Capistrano Ste 126, Laguna Niguel, CA 92677 and we’re here to help you figure out what’s best.